This week we suddenly and tragically lost a beautiful soul. 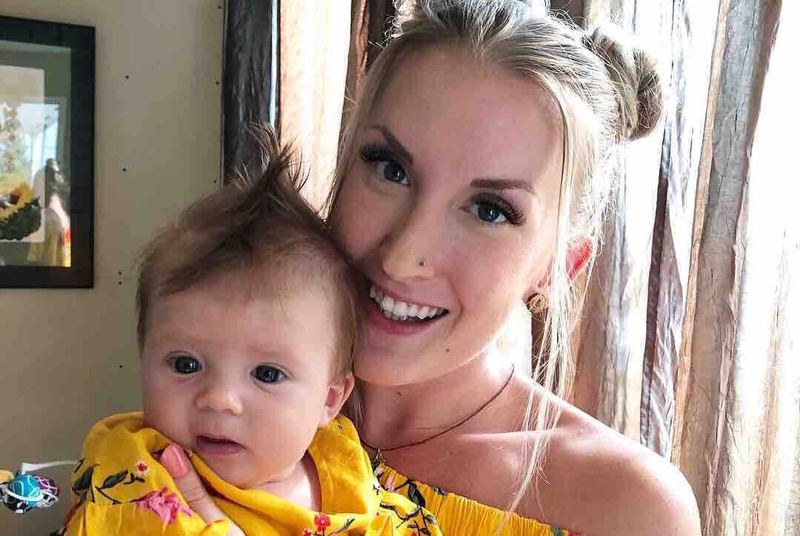 Tessa was a huge part in the community as a pre and post-natal yoga teacher, along with teaching classes around town. Many of us have been blessed to have Tessa be part of our journey. If you know Tessa, you know her transition to motherhood was the most powerful and amazing experience. She found her truth in Isla-Faye. Her daughter was - and still is - her world. Tessa’s main priority was providing her daughter a beautiful life everyday. I’m hoping to alleviate some of the financial burden of losing someone for the Hutton family. All proceeds will go directly to Heidi and Isla. Isla is surrounded by her love and is being well taken care of.